I Need to Sell My Pembroke Pines House Fast! What Are My Options? If you’re a homeowner in the Pembroke Pines area and are asking yourself “How do I sell my house fast?” A South Florida home buyer may be able to step in and provide a solution that may ideally suit your needs. How long you are willing to wait to close out on your home sale. The amount you’re willing to invest into your home to sell your house. The initial asking price for your home. What is Your Timeline for the Sale? The first thing to factor in when attempting to sell your home quickly in the Pembroke Pines area is how long you’re willing to wait for your house to sell. Generally the most popular way of selling a home is to take the conventional route of hiring a local real estate agent, and list the home on the MLS. Selling your house in this way can take months, even up to a year to finally close out on a deal. Waiting for a buyer can be very frustrating and worse, can begin to take its toll on you emotionally as you’re not only waiting for buyers to show interest, and resisting the urge to live your life in its normal fashion (unless you’re an immaculate clean freak) in an attempt to keep your home in a photo perfect show value quality condition, but also going through the time staking delays of potential home buyers waiting around for credit and financing. Getting approved by a bank for financing will test your will. There are so many bureaucratic obstacles that many South Florida home buyers become frustrated altogether and end up backing out of the deal to pursue other avenues. As a seller it is in your best interests that this doesn’t happen because if a seller quashes the deal, you’ll be starting over from scratch, and back waiting to find another interested buyer. If you have the time to wait, or aren’t in a particular rush to sell the house fast, the MLS route can be an optimal solution for your needs. However many people elect to sell their homes out of need, whether it be because of relocation, financial, or other issues and need to get out from underneath the property quickly. They don’t always have months of time to wait for the sale. Luckily there are fast options, including selling your property to a Pembroke Pines cash for houses buyer. It’s not an uncommon ignorance that home investment is often a necessary evil in the home sale process. Many people don’t realize that they have to spend money on their home when selling, but if you sell the traditional way, there are a few reasons why you’ll have to open your wallet to turn your home into a motivated seller. Not all homeowners are comfortable with investing the type of money necessary to make home repairs and improvements to make their home more alluring to potential home buyers, and unfortunately the requisite costs don’t just end there. You’ve accepted and offer on the house, the buyer has been approved for financing, and you’re all packed up and ready to move out and on to the next phase of your life, but wait… you’re hired real estate professional is ready and waiting, hand out and ready to be paid for their hard earned efforts. Not only do you need to pay your real estate commission, there are also the matter of the closing costs, taxes and fees when you sell your house. Generally based on a sliding scale in a percentage relation to the sales total from the house sale, these fees AND commissions can cost THOUSANDS of dollars. 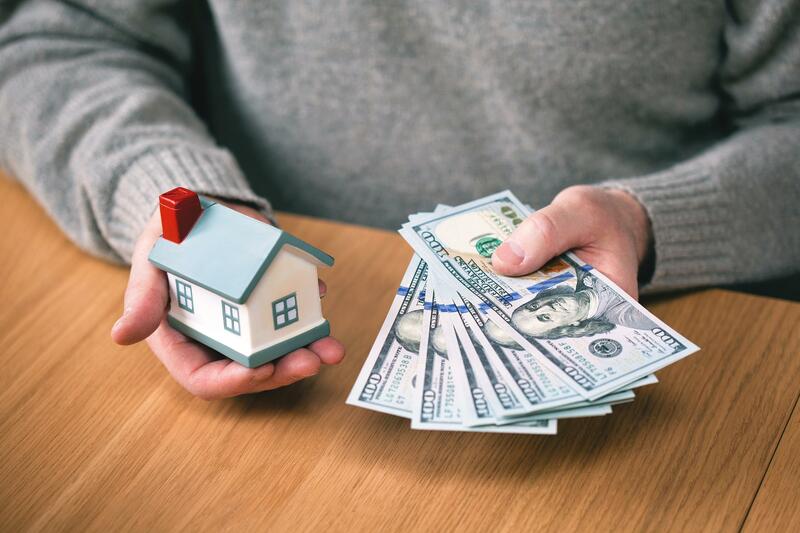 If you’re a Pembroke Pines home owner that would prefer to keep those profits in your pocket as opposed to paying out for costly fees and commissions, you do have another option; selling your house to a qualified team of cash home buyers in the South Florida area. You can sell your house to a home buyer like Your Florida House Buyers, and sell your property in its current, as-is condition, while letting us take care of all acquired costs and fees. Its human nature to hope for the best and a majority of homeowners expect an exorbitant high market value for their home. In these cases, they’re willing to roll the dice and play a wait and see game to see if a buyer will purchase it for their asking price. Though a buyer will probably make an offer, they could offer more, the same, or less versus the initial asking price on your property. This unknown isn’t always a game that South Florida home sellers are willing play. They don’t want to wait months in the hope that someone will offer them what they feel their estate is worth and would welcome the opportunity to work with a firm of cash house buyers, even when the final sale might be less than what they’re asking. They’re willing to give up a small amount of potential ending profit for the peace of mind and certainty of knowing what they’ll make. If you’re still wondering “What are my options to sell my house fast in Pembroke Pines?” then it’s imperative to look back and consider these three factors when getting prepared to offload your South Florida property. We’d love to make you an offer. 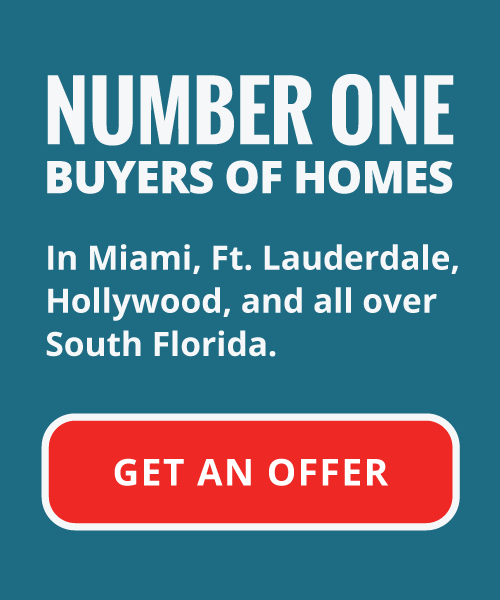 Call us today or click here to start on the path to selling your Pembroke Pines home.